[Webinar] Why Should You Care About Packet Networking? Why should submarine cable operators care about adding packet networking to their networks? As legacy time division multiplexing (TDM) services decline in popularity, they’re being replaced by packet-based services over most terrestrial networks. 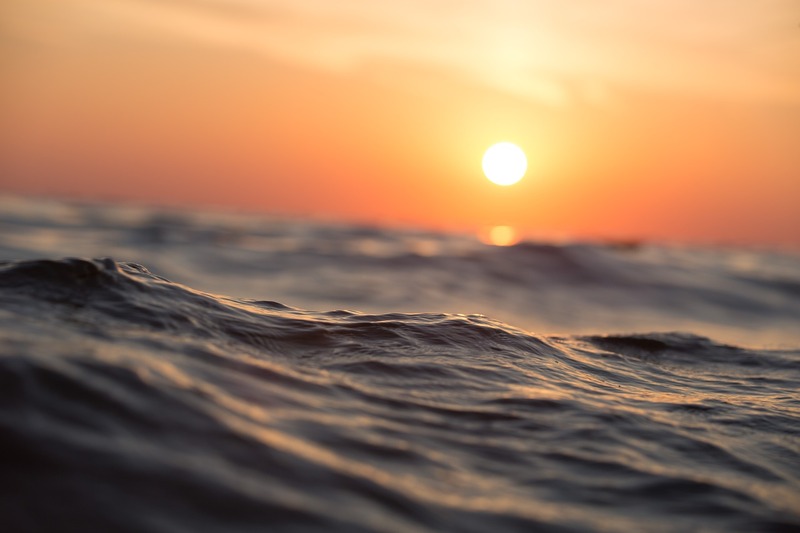 Subsequently, the subsea cable networks that interconnect these network islands must be able to handle the packet traffic. On Wednesday, April 26 at 11 a.m. ET we'll be discussing this in a webinar with our friends at Ciena. We'll cover how packet-based services have taken over terrestrial networks and are critical to the future submarine networks. We'll also provide an overview of submarine network bandwidth demands, as well as who is responsible for it. Register below to join the conversation. This webinar is no longer accepting registrations. Watch the recording below. As Vice President of Research at TeleGeography, Tim Stronge's areas of expertise include international voice traffic, terrestrial and submarine cable systems, and international bandwidth markets. Since joining TeleGeography in 1996, Tim has served as a principal analyst in most areas of research, including network infrastructure, bandwidth demand modeling, cross-border traffic flows, and telecom services pricing. He holds a master's degree in international economics from Johns Hopkins University and a B.A. from the College of William and Mary. Brian Lavallée is the Director of Solutions Marketing with global responsibility for Ciena’s packet and submarine networking solutions. Brian has over 20 years of telecommunications experience with previous roles in Product Line Management, Systems Engineering, Research & Development, and Manufacturing. During his career, he has worked in various areas of optical networking including access, metro, regional, long-haul, and submarine networks. He holds a Bachelor of Electrical Engineering degree from Concordia University and an MBA in Marketing from McGill University, both located in Montréal, Québec, Canada. 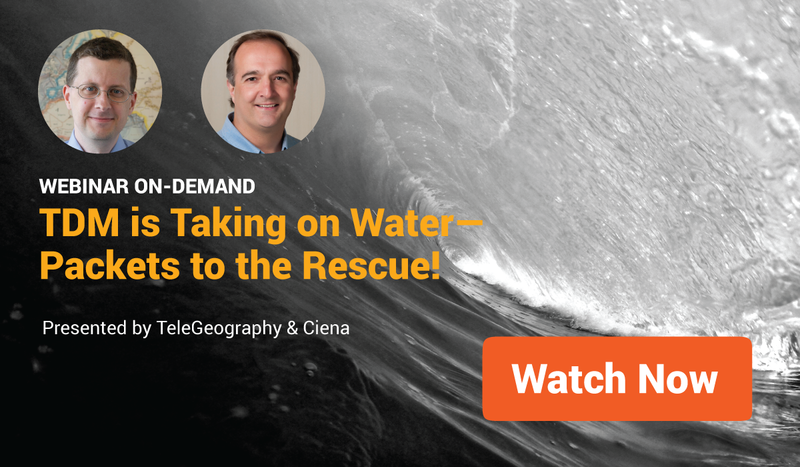 This webinar series is brought to you by TeleGeography in partnership with Ciena. 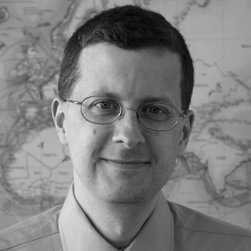 Tim Stronge is VP of Research at TeleGeography. His responsibilities span across many of our research practices including network infrastructure, bandwidth demand modeling, cross-border traffic flows, and telecom services pricing.